Unstoppable Coach | Inspiring weekly interviews to help you start or grow your coaching business with Millette Jones. | Listen Free on Castbox. Discover Unstoppable Coach | Inspiring weekly interviews to help you start or grow your coaching business with Millette Jones. Unstoppable Coach | Inspiring weekly interviews to help you start or grow your coaching business with Millette Jones. 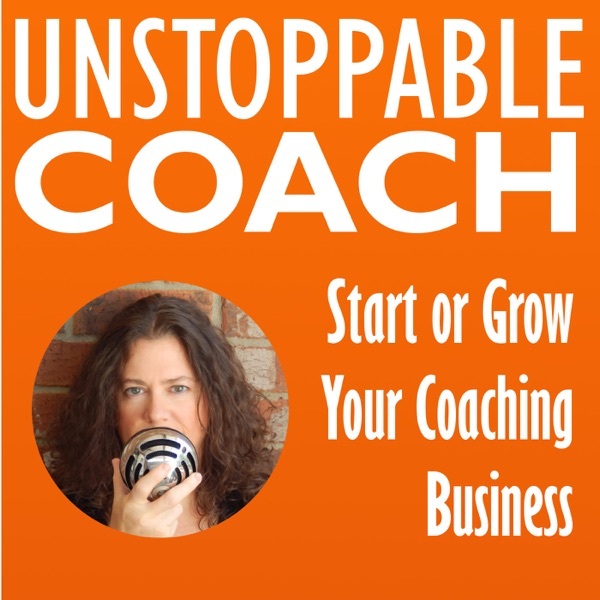 Start or grow your coaching business with the Unstoppable Coach podcast. Join Millette Jones as she interviews successful coaches in every niche imaginable about how they built a thriving coaching business. Unstoppable Coach is a podcast created just for coaches, no matter what niche you are in you'll find actionable advice on growing your coaching business from coaches who have taken their business from its infancy to unstoppable. Each episode covers both inspiration and action. You'll learn about the coach's journey to build a successful business: how they got started, disappointments along the way, and their vision for the future of their business. Also, you'll get their best advice on what is working right now in coaching, how they generate revenue, how they get new clients, and their #1 suggestion for new coaches just starting out.